This is to have access to the Colorado event mixing day only. Signed copy of ASSR DVD boxed set or ASSR-The Book. 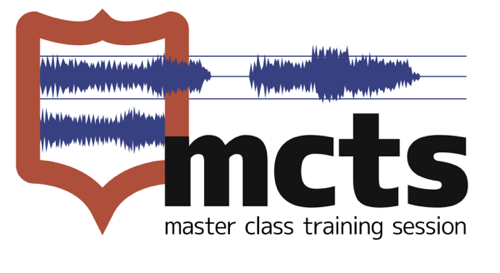 For more information, visit the MCTS Event page.